I want to explain though, how the information that’s out there about vitamin D and calcium, while not completely inaccurate, is missing some vital pieces. People are under the mistaken impression that just because vitamin D is added to milk, they are all set for proper calcium absorption. There are other important factors that are missing from that equation. These elements are important for calcium absorption and optimizing hormone levels so you can get or stay in good shape. Vitamin D is technically not even a vitamin, it’s a hormone, which can be synthesized by your body. If your body is producing vitamin D itself, you can tell that it’s critical to your everyday functions. The problem is that many people are deficient in vitamin D, because they are missing an important “ingredient” in the synthesizing process. 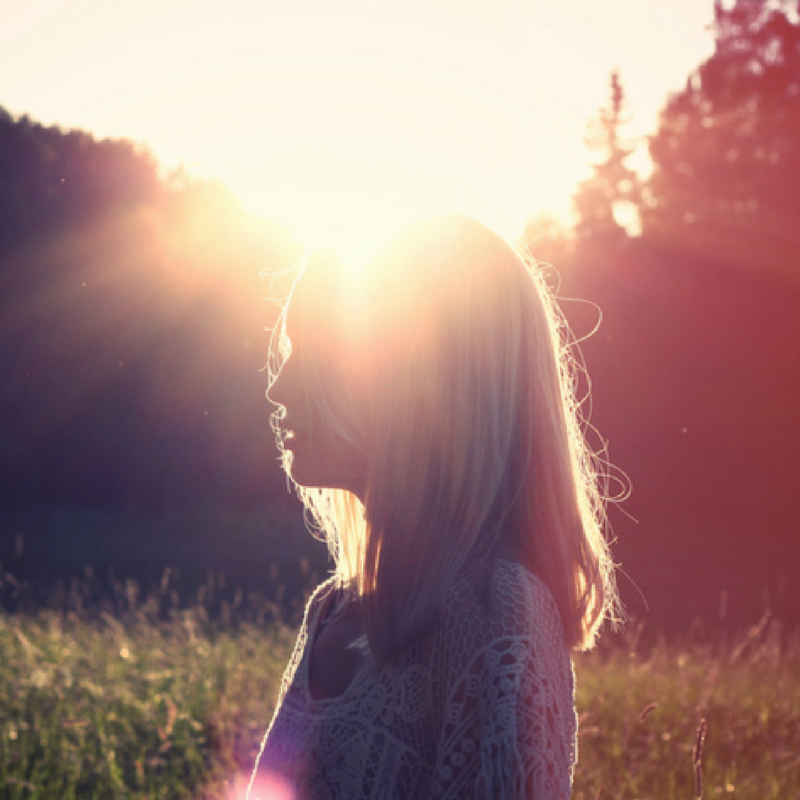 That ingredient is sunlight, which allows your body to create it’s own vitamin D.
Deficiencies are common in people who work indoors, live in areas where there isn’t a lot of sunlight, or in people who use too much sunscreen, and are blocking out the UVA and UVB rays that they need for proper synthesis. To read more about signs of deficiency, just click here! For one, it plays a role in belly fat reduction. Studies have begun to unearth the connections between proper vitamin D levels and reduced belly fat. This probably has something to do with the hormone activity – the vitamin D hormone likely modulates other hormones in your body. One of the other major functions of vitamin D is to ensure the absorption of calcium. 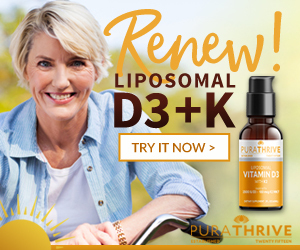 The vitamin D works with your parathyroid, which is basically a command centre that decides when you’re low in calcium, versus when you have enough. When you’re low in calcium, the parathyroid signals your body to release calcium from your bones so that it can be used elsewhere. When you have enough calcium and it’s being absorbed properly, your parathyroid doesn’t need to step in, and your body doesn’t have to try to synthesize as much vitamin D.
So the point is, if you get enough vitamin D, you don’t have to worry about the calcium being pulled from your teeth or bones, and you don’t have to worry about it going to the right place. Vitamin D helps your body to absorb calcium, but it doesn’t tell it where to go. Unfortunately, with the dairy industry advertising calcium and vitamin D, the other necessary nutrients for proper absorption and appropriate use of calcium, have been overshadowed. Vitamin K2 works with the vitamin D you’re consuming, so that after you’ve absorbed the calcium, it goes to the right places – your teeth and bones. Yes, there can be bad places for calcium to end up. If you get a buildup of calcium in your soft tissue, you’ll get hard, uncomfortable calcifications, that can cause pain and other issues. High levels of calcium can affect your moods, increase stress and can even cause arterial plaque. Since most of us aren’t getting enough minerals in our diet, like magnesium, which help to balance calcium levels in your body, rogue calcium can become a pretty big problem. This is why, despite the hype about getting D3 and calcium together, you need to make sure you’re also getting enough K2. 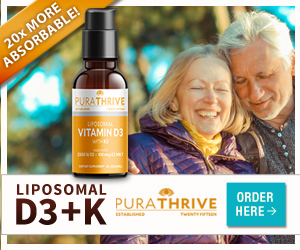 Most vitamin D supplements are now advertising vitamin K as being important. However, they aren’t always informing their customers that there are different kinds of K2, and you need the right kind in order to get the results you’re looking for. One kind of K2 on the market is MK4 K2. This type is artificial/synthetic. The problem with it is that it only works with the vitamin D in your body for a short period of time. There are studies, one from Japan in particular, that can back this up. If it has a short life span in the body, then you’re really only getting short bursts of effectiveness, and you’ll be back to square one before long, where your body isn’t utilizing the nutrients properly. MK4 K2 is just not the best option if you want to make sure you are getting the most out of the nutrients you’re taking in. Which type of K2 do you need then? You want to make sure that you’re using a supplement with MK7 K2. This type is naturally sourced from the bacteria from fermented soy. Studies done on MK7 K2 have shown that it has a longer life in the body and can ensure not only that calcium is absorbed properly, but that it makes it to your teeth and bones, where it should be. MK7 K2 ensures a long, sustained absorption and utilization process, where your body will be getting and using the nutrients that you’re consuming, and your body can thrive on it. 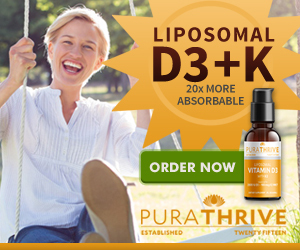 PuraTHRIVE has a D3 formula with K2 and a Micelle Liposomal delivery. This is going to guarantee you maximum absorption of your D3 and K2, so you can make the most of the calcium you’re getting. If you invest in a quality supplement like this one, you’re investing in stronger teeth and bones. You’re ensuring that your body can put the nutrients you give it to use, so you can live a longer, healthier life. If you want to get out there and live your life to the fullest, you have to take care of yourself. Making D3 with K2 a part of your action plan is a great place to start!